Dreamy Curves is a bridal and occasion wear boutique, located in Bray, County Wicklow, just 20 mins from Dublin, and 40 mins from Wexford. We cater exclusively for the curvy Bride; Mother of Bride & Groom and we also have a large range of bridesmaid’s dresses in all sizes. We are passionate about providing a great experience when you are searching for that important dress and we want you to feel that you are truly special and enjoy every minute of selecting it. 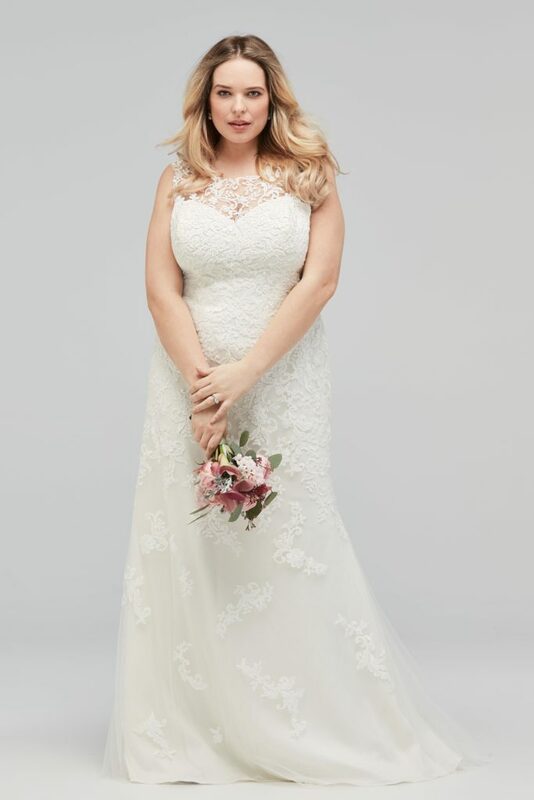 All brides deserve an amazing experience when looking for their special dress, plus size and not, and that is what we can promise you at Dreamy Curves. 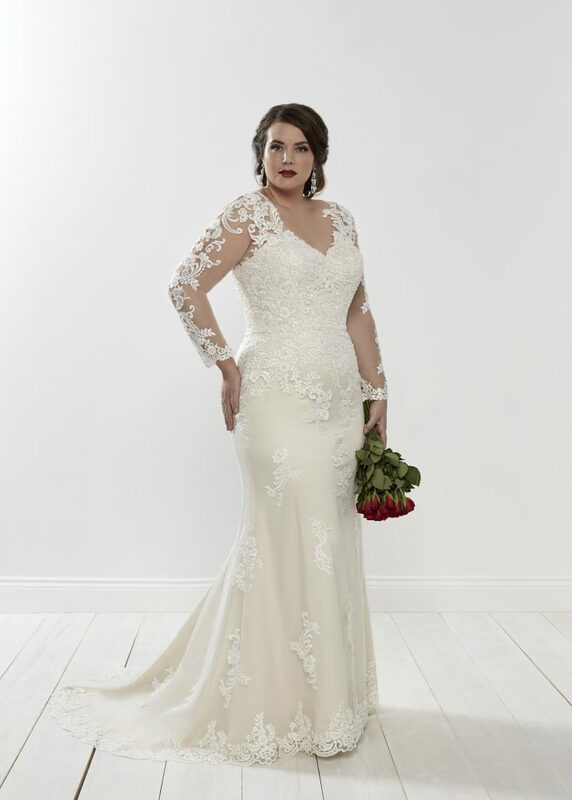 We have chosen a range of bridal designers who are skilled at designing dresses that are both classy and flattering and have more than 65 dresses in sizes 18-32 for you to try on from Sonsie by Veromia, Callista, Silhouette by Romantica and Wtoo by Watters. 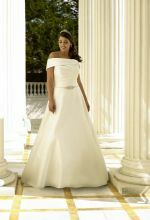 We will also look after the important ladies in your wedding party: we have a range of 65+ bridesmaids’ dresses in size 6-32 from Dessy Group, Jenny Packham and Watters and from August 2018 we will be adding a carefully selected collection of beautiful dresses for the Mother of the Bride or Groom in size 18-30. Shoes, veils, hair accessories, flower girl dresses and page boy outfits are also available, we have a lovely range, in a variety of price points to chose from. To ensure we give you the experience you deserve we operate strictly by appointment, we have times available all days of the week and also some evenings. please visit our website www.dreamycurves.ie to look at our collections and to book an appointment or alternatively give us a call on 01 2765500/086 807 5312. We look forward to welcoming you to our beautiful boutique.